in your private photo booth. Your wedding will bring you and your spouse together; your reception will bring your guests together. There’s no better way to capture the joy felt by your closest friends and family than a private photo booth. Invite your guests to step behind the curtain and snap a few photos. From formal to funny, a few or many, these photos let the energy of your evening shine. 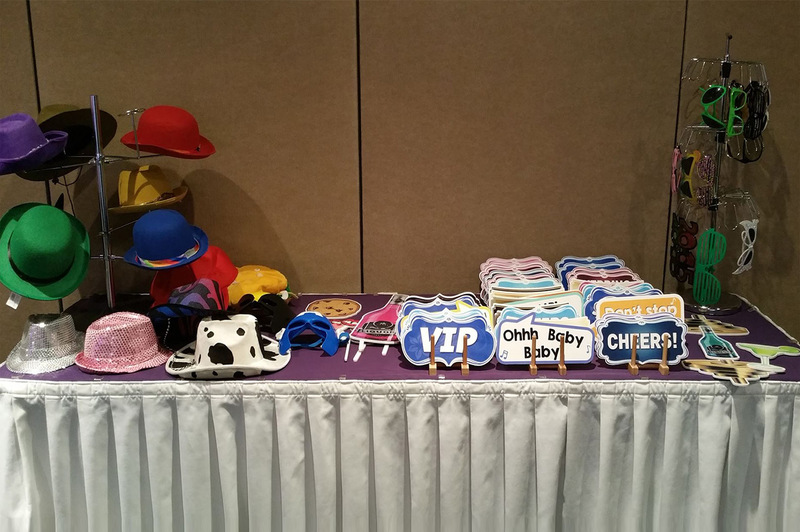 With many styles to choose from, there are photo booth options to accommodate any event. Ask us about creating a photo booth experience custom-tailored for your wedding! Keep it tame or go all out! 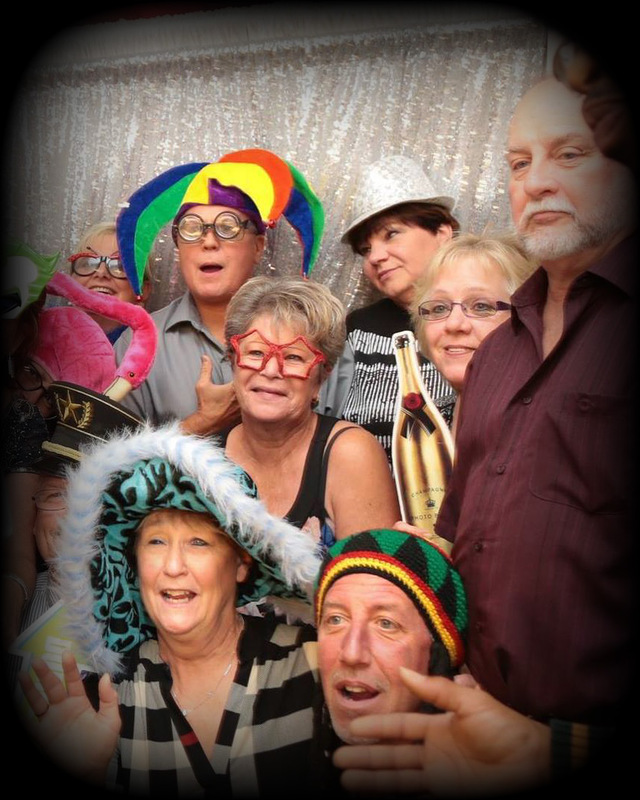 Our photo booths can come with a wide assortment of photo additions, such as props, filters, backgrounds, and greenscreens to keep your photobooth experience exciting! Ready to start your party? Just answer a few questions and a dedicated event specialist will reach out within 24 hours.